, it’s bang for your buck. 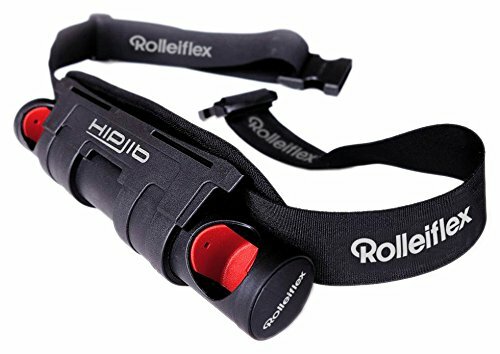 All of the products featured in this article are available on Amazon but there are some more crazy cool DSLR accessories on the internet. If you want to explore a few more, watch our video below. 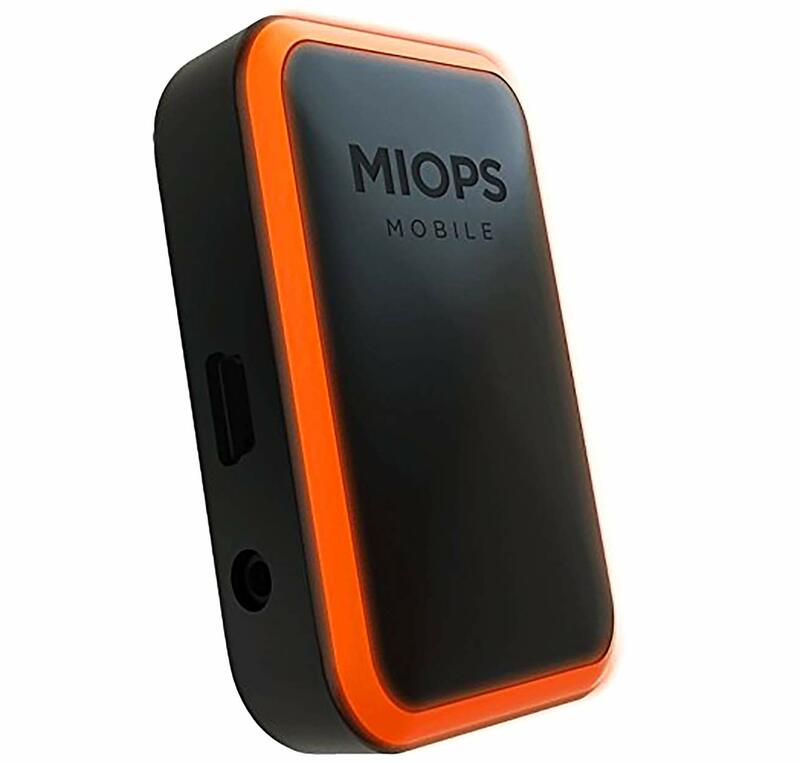 If you have used any camera remotes earlier, it is the time to forget all those because MIOPS MOBILE is here. This stunning gadget has several things in its palate to offer. The most intriguing part about this gadget is that it chains your smart phone’s competencies with your camera and allows you to craft some really stunning photographs. With MIOPS MOBILE on your side, you will get access to several creative modes like motion, sound, time-lapse, HDR, vibration and countless other things. It is an amazingly tailored product. It doesn’t even take one minute to mount and connect. Drains the battery quite quickly. When you are opting for seascape photography or any other scenarios, it is not the ideal one. It is really tough for a photographer to capture the desired shots when the weather is not on their side. 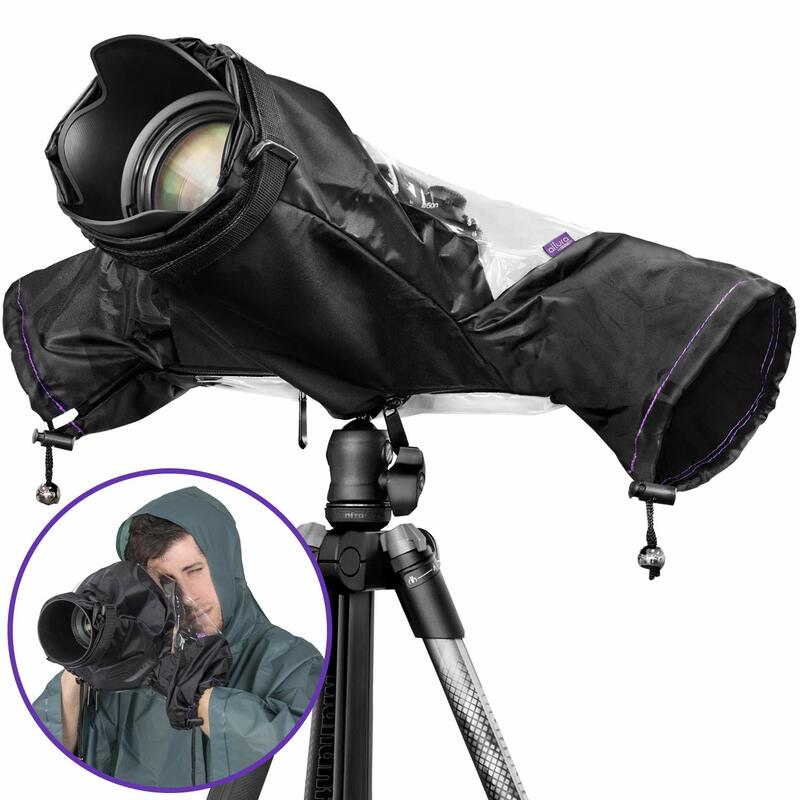 Therefore, during those times, Altura Photo Professional Rain Cover for Large Canon Nikon DSLR Cameras can be really helpful. This product is crafted by using waterproof nylon so that it can provide the ultimate protection to your camera so that you can carry on with your photography. Apart from rain, it also provides protection against dust, dirt, sand, snow and salt spray. This product is durable as well as lightweight. Provides protection from rain, snow, sand and dust. Sometimes, the round metal retaining ball fells off. If you are looking for a sling backpack that is capable of holding any branded DSLR cameras, you can opt for Altura Photo Camera Sling Backpack for DSLR and Mirror less Cameras without any hesitation. Lightweight and durability are the two finest aspects about this bag and you can use this bag for quite a long time, no matter the place you are going. 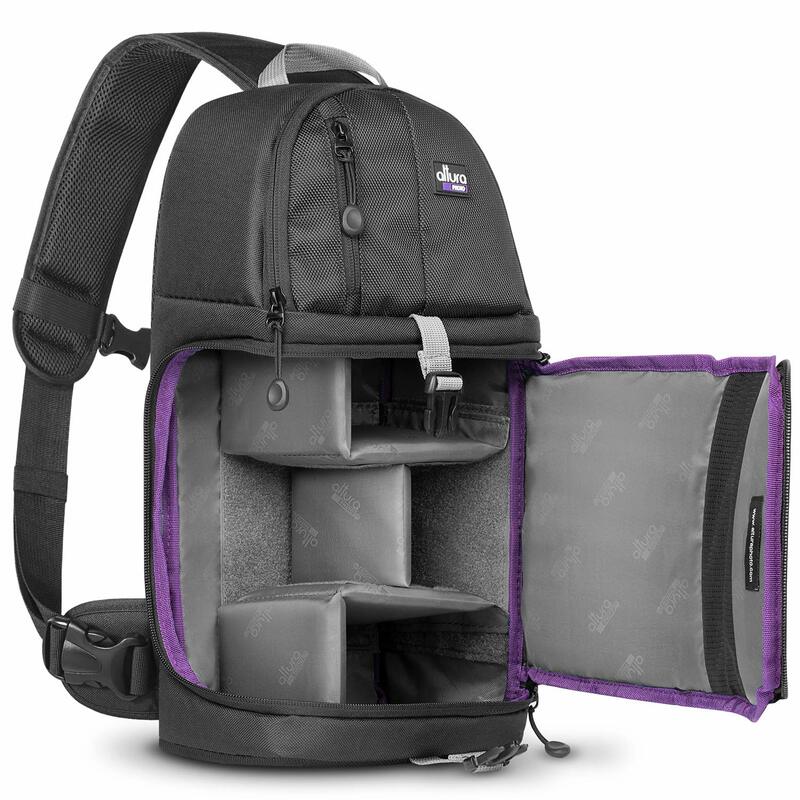 In addition to that, you can utilize this bag for carrying all the small accessories, which you will need during the time of your photography. Provides utmost safety to the camera. If you are using FX lenses, you will find it a bit small. 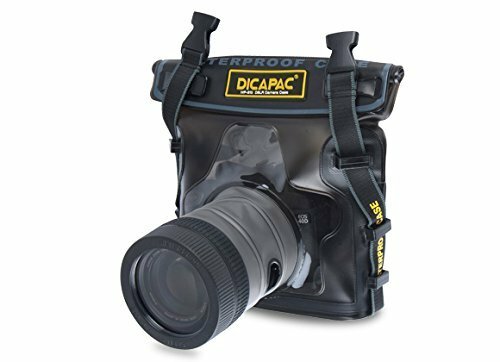 If you want to protect your camera from getting drenched when you are going for swimming, skiing, kayaking, sailing, fishing, fiving or snorkeling, you can choose Dicapac WP-S10 Outdoor/underwater bag without any hesitation. 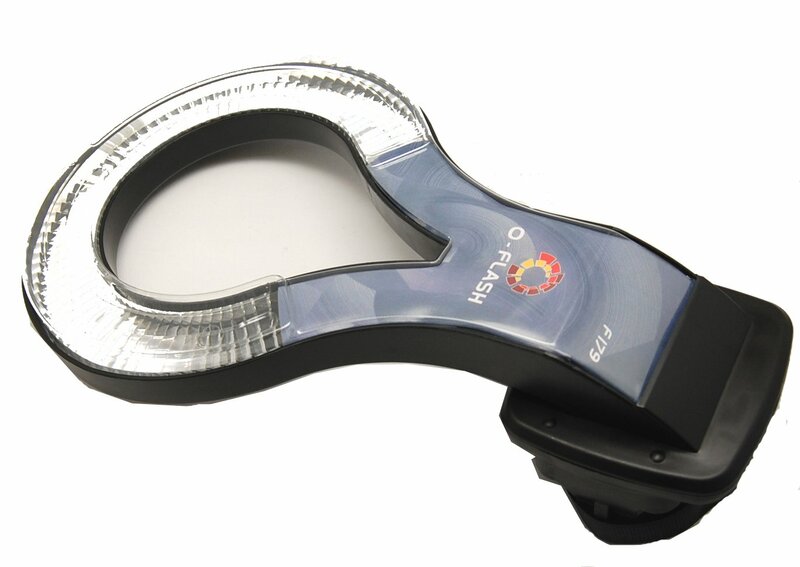 This tool is crafted of vinyl housing along with a polycarbonate lens. So, you must have understood the fact that this is an amazing tool to use if underwater photography is something that enchants you. Works as a dry bag outside the water. Comes amazingly handy when it comes to travelling. Needs a proper practice to seal properly. You cannot use flash while using this tool. You will find it difficult to focus and zoom. If fashion photography is something that fascinates you, then is the gadget you must be looking for. When it comes to removing unwanted shadows and to evenly lighten up the photo objects, this gadget for photography can come really handy. No matter where your photo sessions are going on, Cowboystudio O-ring Flash Adapter will work amazingly in case of enhancing studio lights or substituting them as well. Provides pleasant and even lights to the objects. Gives pale shadows to the objects, which enhances the original look, especially on the portraits. Power of these lights is bit lower. Expensive, compared to other flash lights. Also, it is inflexible than the normal flash lights. Whenever you are using a tripod, you will find out that there are some levels, which are integrated within it. 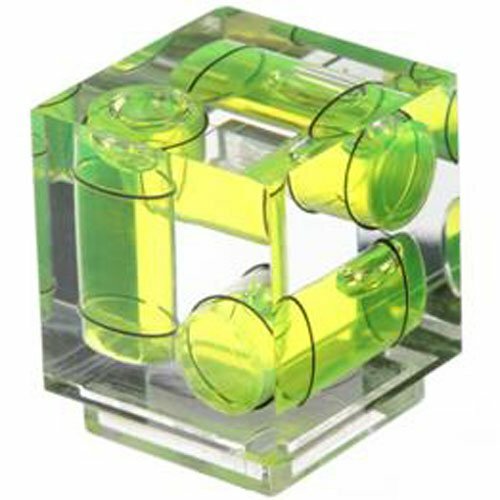 But in case, if you don’t have a tripod with you, this level camera cube can be stunningly useful. The finest part about this cool gadget is that, it will not take a huge space of yours and it is very light as well. You don’t have to bother about space. No need to worry about the weight as well. You can identify easily whether your camera is set up on the preferred level or not. It has a poor quality control. Rolleiflex Hipjib is another cool and affordable gadget for photographers that will make your camera movements effortless. Be it vertical movement from high above your head to the ground or panning to any direction, this tool works delightfully. 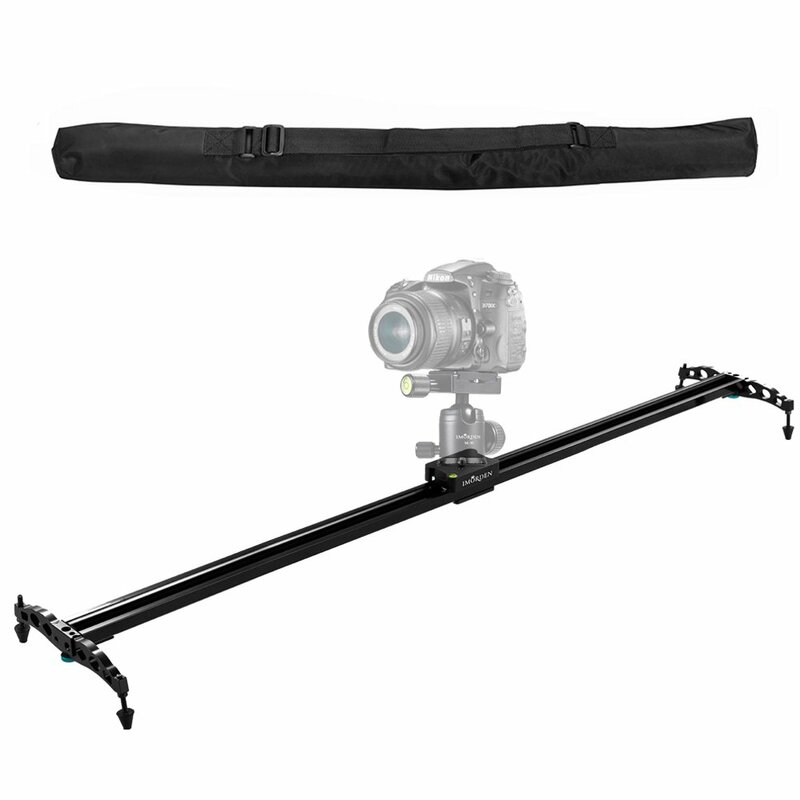 To be more precise, it provides utmost flexibility to the movements of your camera. Also, it will help you to gain stability during the time of photograph. The best part about this gadget is that, you will not feel any extra weight of the camera as well as tripod as it is regulated by the belt. Enhances the smoothness of the shot. To make it work well, you have to spend money. To all the aspiring filmmakers and photographers- It is a very beneficial tool for you. With its non-skid rubber, block and side rail it delivers a support and shake-free abilities to the camera, while shooting. This gadget could be missing the motorized and wifi controlled features but at this price point, its a good option for an entry level videographer. Delivers an amazing sliding to the camera. A bit unsteady, while sliding the camera. No use of the slide friction screw. The specific macro lenses are quite costly and for that reason, numerous people hesitate before opting for a macro lens. 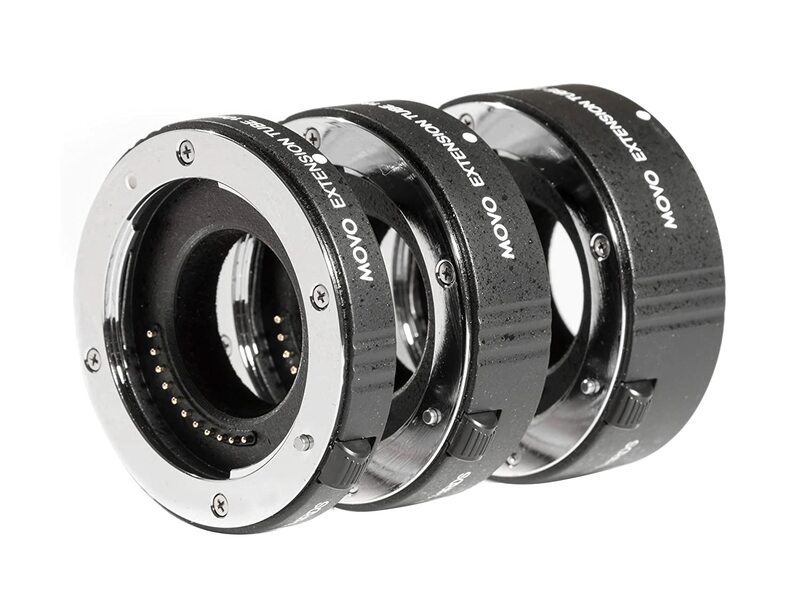 Thus, here we are presenting you Movo MT-FT47 3-Piece AF Chrome Macro Extension tube, which is compatible to all the lenses. It will quench the thirst of your macro photography to some extent. Tubes are made up of plastic. You have to try several times to connect it with the lens. 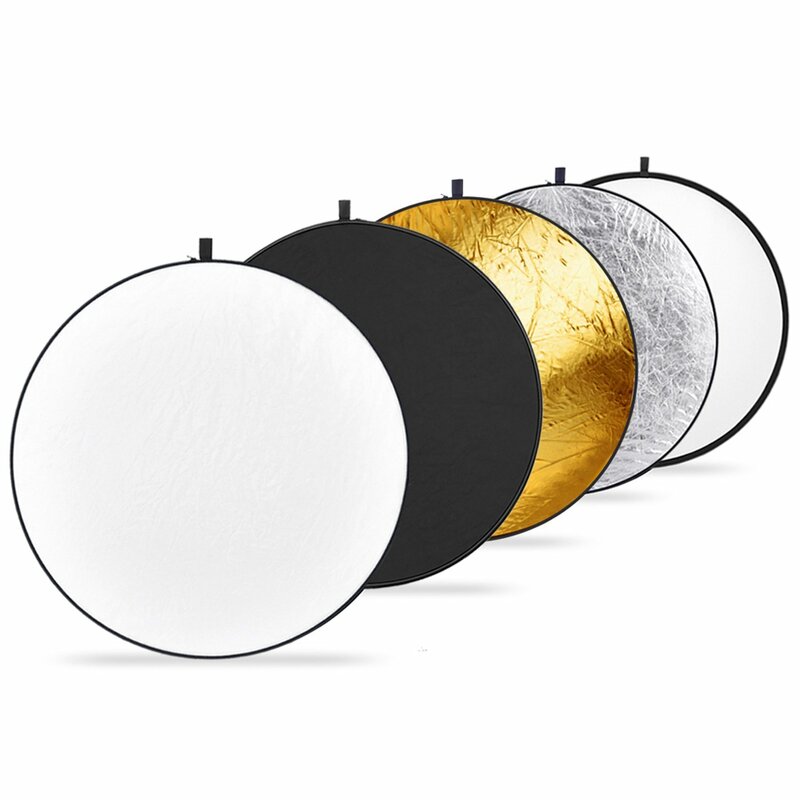 You can avoid spending thousands on lighting setups for the purpose of portraits because Neewer 43-inch / 110cm 5-in-1 Collapsible Multi-Disc Light Reflector with Bag is here. You can now ‘bounce’ lights to specific areas with the aid of these reflectors. In case of macro photography, these reflectors can be really handful in filling the deep shadow areas. Takes a very low space. The zippers are also quite functional. The size is amazingly compatible in any situation. Will make your photographic life easier. Someone needs to hold the reflector. The reflectors are quite rugged. Not much effective during the brightest of the sunny days. 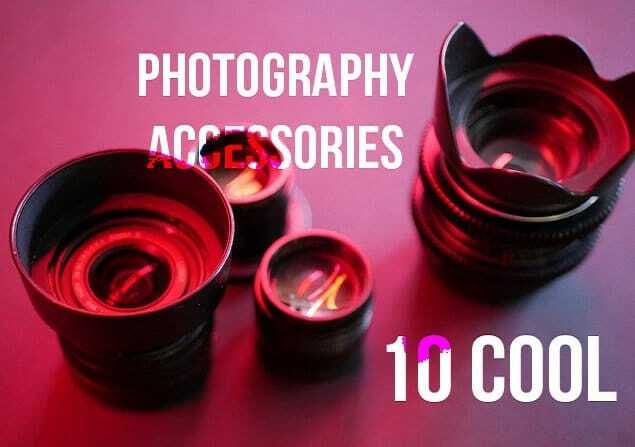 These are by far the very interesting and unique photography gadgets that we discovered, if you know any other awesome accessory, let us know in the comments below.